Friday was an interesting day in the markets. Of course we had the headline number of NVIDIA’s (NASDAQ:NVDA) spectacular collapse which came in at almost 19% down for the day, but are we looking at a new normal for the tech stock (and in particular the semiconductor tech stock) world? Technology stocks have taken a beating recently and the latest selloff has given short sellers a field day with over $800m made on Friday alone from falling semiconductor stock prices. I’ve seen some comments on past articles asking about short selling so a brief explanation is in order. Short sellers are investors who think a stock is over-valued and should have a lower price than the one it currently has. A short seller borrows the stock in question (usually from their broker) and then sells it on the open market. Brokers won’t just lend stock to anyone off the street so you usually need a margin account to do this as you’re effectively investing with borrowed cash. The short seller pays interest and other fees on the account and if the value of the position falls below certain limits, the broker can issue a margin call to the investor meaning that they need to put more cash in the account to maintain the position or unwind the position somewhat. Trading on margin usually means you can make or lose more money than if you only used your cash on hand but the risks are obviously greater, particularly for short sellers as the potential loss is unlimited. The theory here is that the short seller borrows the stock and sells it for say $100/share, expecting the price to go down. If indeed the decrease materialises, the short seller buys the stock back on the open market for a lower price (say $80), gives the stock back to the broker and pockets the difference. If they borrowed 5000 shares and the price dropped to $80/share, the profit is $100 (the initial sale price) – $80 (the buy back price), 5000 times or $100,000, minus any interest or other charges the broker charged the short seller for borrowing the stock. 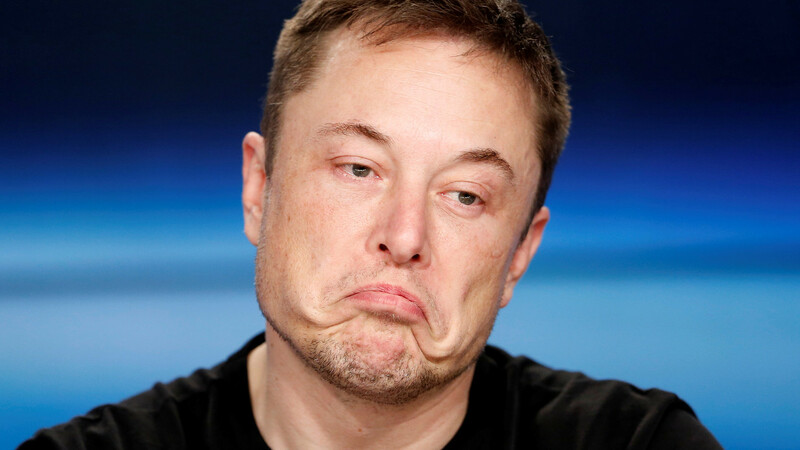 Since short sellers are effectively betting against a company, they are often regarded with disdain, perhaps none more vocally than by Tesla’s (NASDAQ:TSLA) Elon Musk, however it’s important to remember that short sellers serve a valuable function in markets and represent a way to allow people with a negative view of a company to express that view in the market and create a basic supply/demand balance to the people who just go long a stock. Similarly, it’s also important to remember that short selling can result in huge losses (potentially unlimited) since the position can only be held so long as funding remains available from the short seller to cover the margin of the position if the market moves against them. This is known as a short squeeze and if short sellers have made a wrong call, they will find themselves needing to provide ever more funds to keep the short position open until they either throw in the towel and buy back the stock at a higher price to give back to the broker and close the position, or run out of money and the broker liquidates the position. What about Other Semiconductor Stocks? The difficulty with a big company like NVIDIA running into “trouble” (as we wrote here in our earnings analysis, it’s still making good money, just not as much as markets hoped) is that the market can get jittery and it can lead to contagion spreading to other stocks in the same sector. This is a bit of what we saw on Friday with the broad PHLX Semiconductor stock index declining overall by over 1%. Looking into some of the constituents in a bit more detail we see that several other big tech names also got caught in the backlash including AMD (NASDAQ:AMD) which was down 3.86%, Cirrus Logic (NASDAQ:CRUS) down 3.82%, ASML (AMS:ASML) down 3%, TSMC (TPE:2330) down 2%, Micron (NASDAQ:MU) down 1% among others. 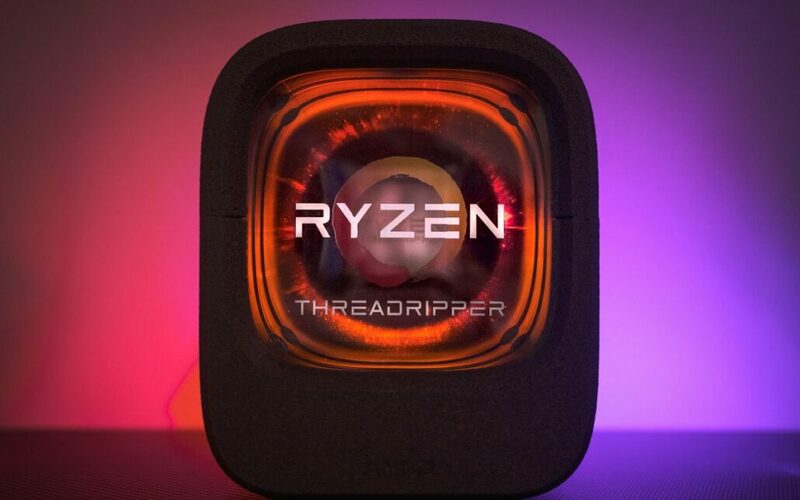 AMD was for a long time the most shorted stock on the NASDAQ, remarkable considering how the semiconductor stock has performed in the run up to and since Ryzen was introduced. This isn’t the entire story though and it’s important to keep in mind the overall picture. Technology stocks often see a decline in Q4 as fund managers who have beaten their benchmark for the year often adjust positions to remove overly volatile stocks (which many tech stocks are) from portfolios and also to track benchmarks to effectively lock in their gains (if they made some!) for the year and secure their bonus. We see this on a regular basis like clockwork, however it does feel as though this year, something is different. Normal trading conditions aren’t entirely there at the moment. We’re dealing with multiple factors coalescing into something that is approaching correction territory. Since the last global economic downturn during the 2008 financial crisis, we’ve sat through one of the longest market driven recoveries in memory. There is a difficulty though that exists which is that much of the recovery has been financial market driven. Cheap money in the form of historically low global interest rates and central bank stimulus have flooded the market since the downturn, leading to growth in stock prices and other financial metrics, however from an overall perspective, little of that has filtered down to the real economy and people’s bank accounts. In economic recovery terms, much of the world has barely seen average wages top what they were immediately prior to the financial crisis, which coupled with 10 years of inflation has obviously resulted in lower living standards for many. For those of us who work in the financial services sector, it’s important to remember that the bubble from within which we view the market is only part of the story and that we are ultimately here to provide stability and growth across what many regard as the “real economy” which provides the goods and services people consume, facilitated by financial services. Trade wars, Brexit, Chinese stimulus to keep growth going, central banks slowing down ongoing stimulus to keep markets propped up and other factors are all important considerations when looking at tech stock investment, as is global regulation and tax restructuring to prevent the continued big data company crises (Cambridge Analytica etc) and cash offshoring which has gone hand in hand with much of the technology world in recent years. Is this the beginning of a tech stock retrenchment? It’s too early to say, but when you look at a range of big tech stocks, it’s fair to say that their year to date performance hasn’t exactly been amazing. Sure there’s been a lot of volatility in the year with peaks and troughs aplenty and it’s not exactly like we’re in range bound territory but at the same time, the days of picking a tech stock and watching your investment just go up seem to be coming to an end. Semiconductor stocks have been one of the stars of that strategy in recent years but that seems to be changing slightly.